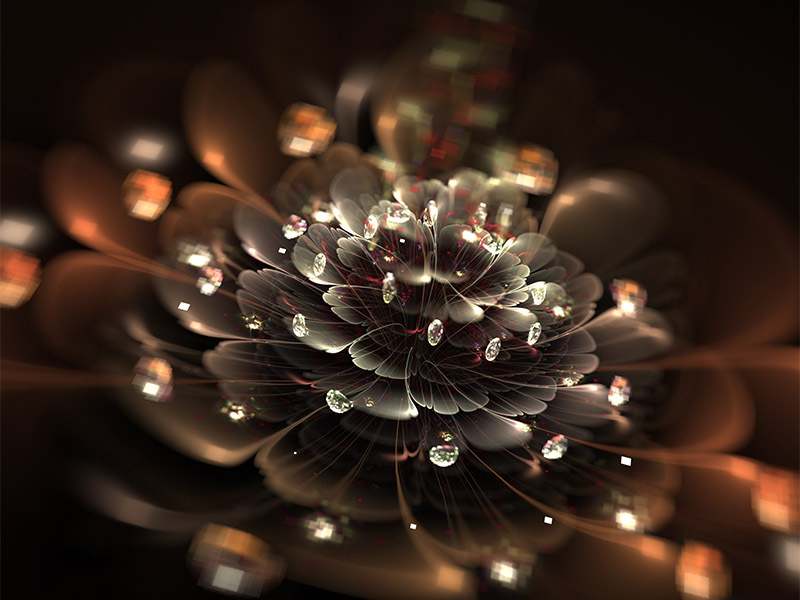 Established in Hong Kong, PDC Diamonds is an authorized wholesale distributor of gem-quality, lab grown diamonds that are socially responsible and eco-friendly. 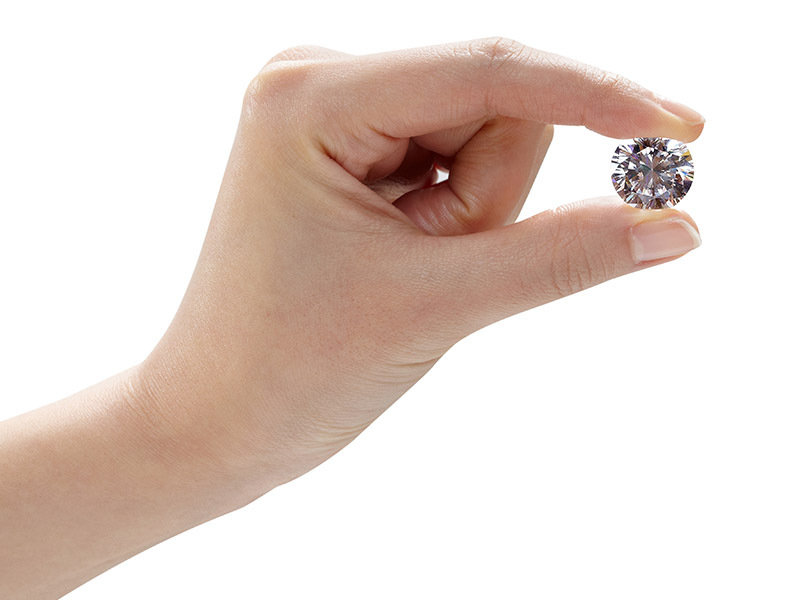 Every PDC diamond is 100% genuine; it has the same physical, chemical and optical properties as a mined diamond. 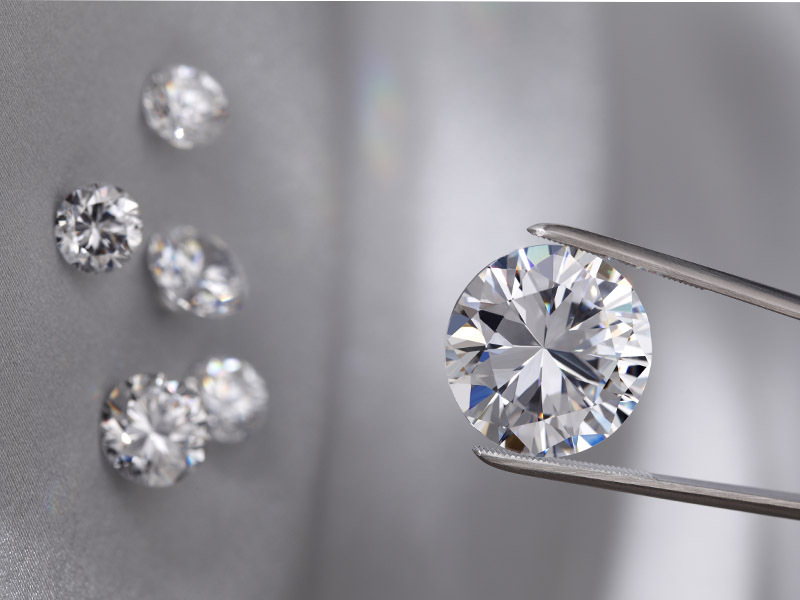 PDC Diamonds produces Type IIa diamonds, which account for less than 2% of all diamonds and are the purest in the world. Our trade partners are always assured of both consistent quality and better value. Give your customers something no one else can. Vision : Provide a choice in diamonds that are beautiful, certified, sustainable, and guaranteed conflict-free. Mission : It is our mission to become a leader in lab grown diamonds by providing the highest quality, value, and choice by using innovative and sustainable technology. It is important that we promote an environment of honesty, transparency and fairness with our customers, employees, vendors and society at large. Our commitment to customers to forge trust through education, and always putting you, our customer, first. Our commitment to respect and celebrate every individual, everywhere. Our commitment to sustainability and our environment. Our commitment to ethics, honesty, and full disclosure. Our commitment and guarantee that it will never be necessary to choose between beauty and conscience. Our commitment to innovation, challenging ourselves, and expanding our products and services as industry leaders.